In 2010 Liz ruptured her Achilles rediscovering yoga, leading her to Costa Rica in 2013 completing 200hrs in Vinyasa Flow. Liz understands it’s more than a number on the scale; it’s about connecting mind and body. Form is paramount, there’s no checking out training w/ Liz. Don’t work for opportunity, create it. Nick is an Assumption College graduate and a former collegiate athlete. His lifelong passion for both football and fitness has influenced his intense, motivational approach. 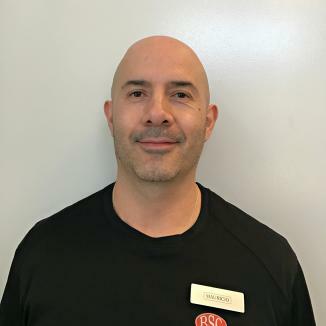 As a trainer and nutritionist, he is able to design both workout and nutritional programs tailored to meet each and every client’s specific needs. He is able to fully dedicate himself to his clients ranging from adolescent to the elderly population while giving them the ability to rise to their full potential. Mauricio ttended West Virginia University to pursue a degree in Performance Art including body movement and dance. He has always believed that fitness is a lifestyle. Mauricio's teaching approach involves the physical, mental and emotional aspects of health and wellness in the human condition. He is certified through the International Sports Science Association and CPR/AED certified with the American Heart association. 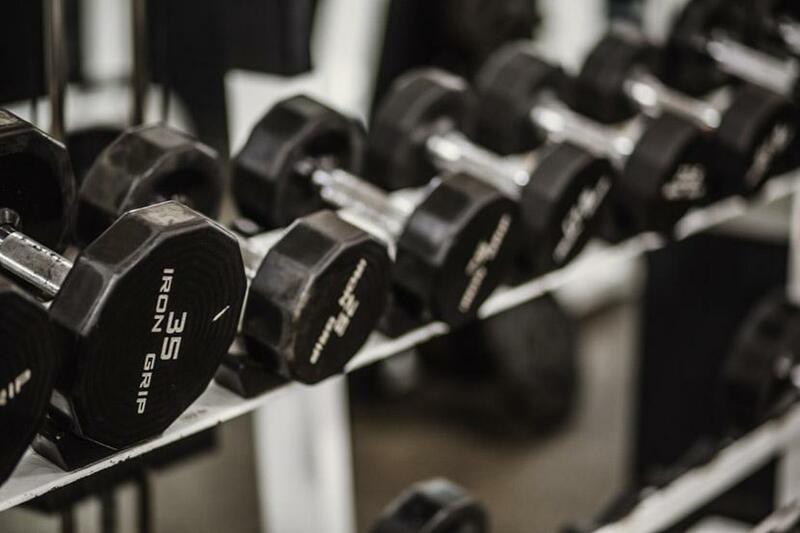 Most of his professional experience in Personal Training has centered around strength conditioning and body transformation. 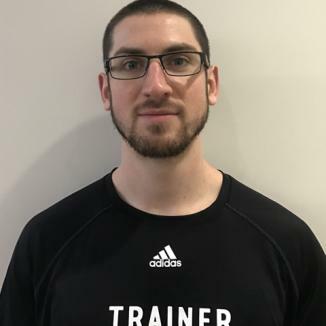 Lucas has been working as a personal trainer for the past 5 years, and in that time has had the opportunity to help individuals ranging from student and adult athletes, functionally impaired or those recovering from injury, as well as those looking for general health or strength goals. 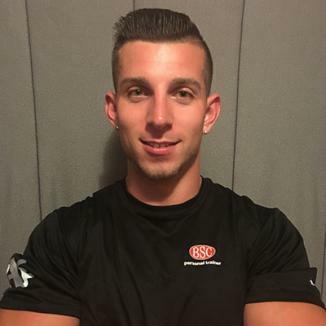 In addition, his personal interests include training for competitive powerlifting. 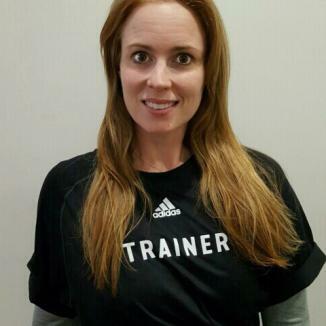 Lucas' mindset as a trainer has always been to take a practical, scientific, but also holistic view when addressing client needs, and in developing a program that will make them a stronger overall version of themselves.